audience from the beginning and never let go. to fight for what you want, anything is possible. 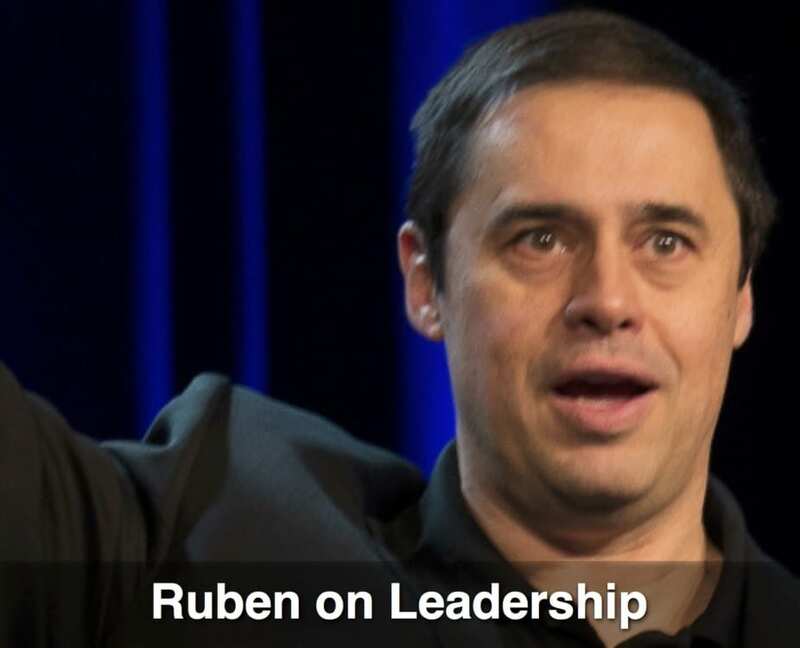 In only 10-15 minutes on the phone with you, Ruben will be able to learn the theme of your event, your goal for your people, and the challenges that are keeping your people from achieving your goals. The following titles and topics can be mixed and matched to create the perfect program for your audience. Ruben has many hours of material made up of personal Olympic stories and stories of his adventures around the world (climbing mountains, running with the bulls in Pamplona, etc.). These stories powerfully illustrate the topics of teamwork, leadership, sales, overcoming challenges, embracing change, customer service, positive attitude and how to achieve more. 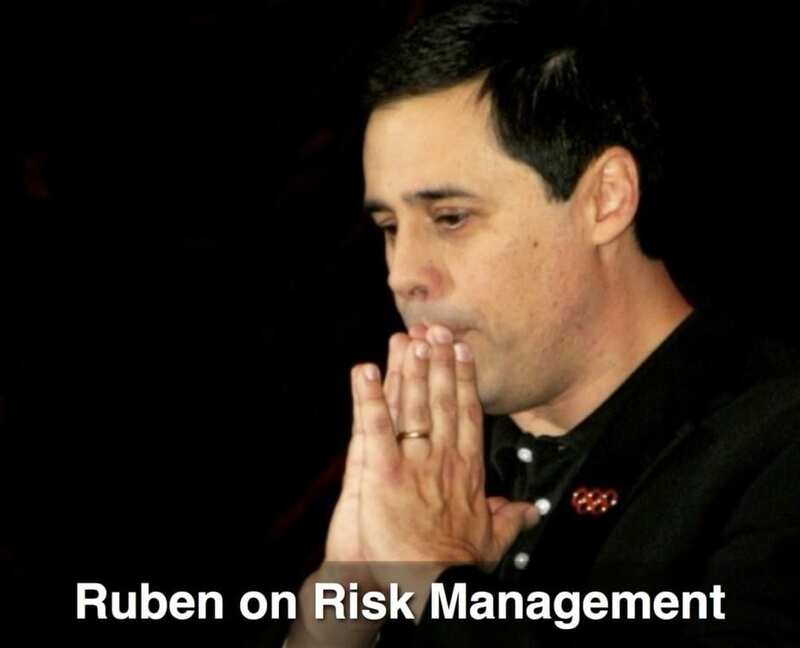 Ruben will always make sure to include stories in his presentation that fit your objectives. 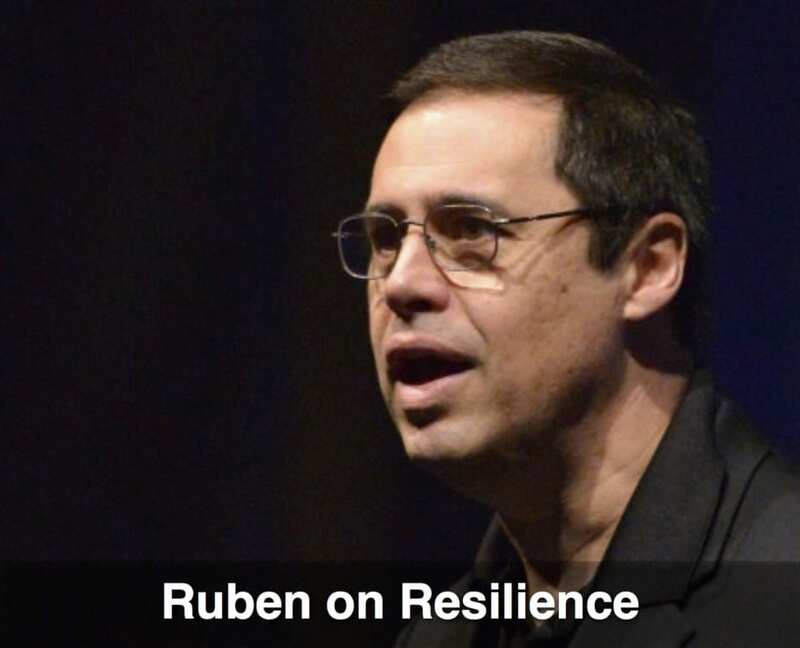 How Ruben reverse-engineered his way into the Olympics and how he can help your people experience a mental breakthrough that will help them reach their goals. Get Some Popcorn and Enjoy this Highlight Video. Ruben’s winning attitude is infectious. His story takes people’s excuses away. Imagine your people experiencing Ruben’s presentation and becoming inspired to do whatever it takes for as long as it takes to reach and then surpass your goals. Ruben did not take up the sport of luge until he was 21 years old. He was a marginal athlete, lived in hot and humid Houston, Texas, and financed his Olympic training himself. People laughed at him and said he was crazy. He broke many bones on the way to the Olympics and eventually became the only person to ever compete in four Winter Olympics each in a different decade. He’s an ordinary man who accomplished the extraordinary and THAT’S what makes him special. Because people in his audiences relate to Ruben and after hearing him are inspired to go the extra mile and fight for their goals and dreams. How to become resilient in the face of challenges. How to become mentally tough. How to create a vision that keeps them from becoming discouraged. How to create the mindset of a champion. How to outlast their competition. How to win regardless of the circumstances. What I learned about success while drinking a cup of Turkish coffee in sarajevo. Why you can’t afford to feel sorry for yourself when life deals you a bad hand. Why it’s important to have a higher purpose. “You were our best speaker ever! Ruben’s story of his quest for the Olympics gives people hope and strength. His inspiring story moves people to commitment and action. Your audience will learn how to build confidence and destroy fear, how to unleash their passion and drive, how to unlock their full potential, how to turn defeat into victory, and how to achieve their personal or professional ambitions. Human Nature (fear of failure and fear of the unknown) is what holds most people back. 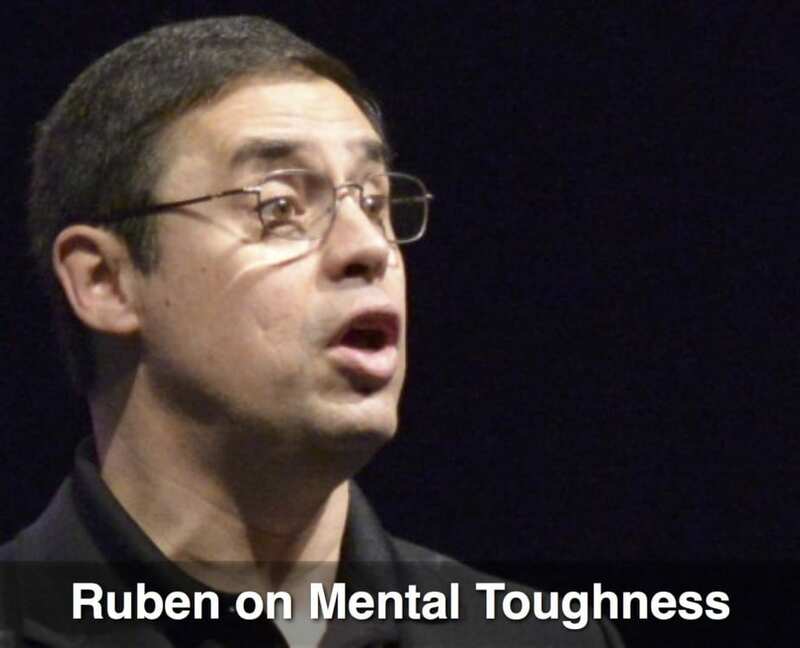 Ruben will teach your people how to overcome human nature by using proven methods and techniques that will help your people develop a winning mindset. This program is perfect for a group facing change, challenges or set-backs to overcome. Your audience will learn how to become resilient and how to become unstoppable on the way to the top. How to condition their minds for success. How to become unstoppable in the face of challenges. How to take their commitment to a higher level. How to become confident and laser focused. How to become better leaders. "How to Avoid the Biggest Mistakes Meeting Planners Make when Booking a Speaker"
“In the 20+ years I have been a member of NAHU, working with speakers during our annual meeting, I have heard and worked with some great ones – Terry Bradshaw, Steve Young, Joe Theismann, Mike Krzyzewski, Johnny Bench, and Lou Holtz to name a few. After your terrific presentation last week I had many members come up to me and say you were the best they had heard. The long standing ovation you received is a testament to that. I also found you one of the easiest speakers to work with. Not if you want to stay competitive in today's fast-changing markets. Help your people live up to their full potential and excel at work. 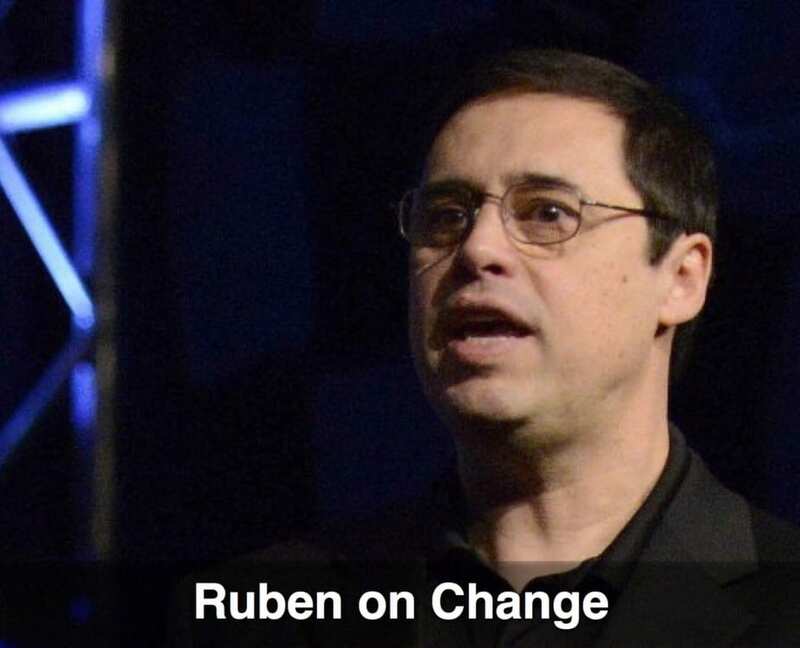 Bring Ruben in to help your people experience a breakthrough. Not being a great athlete to begin with. He went on to become the only person to ever compete in four Winter Olympics each in a different decade. To take responsibility to they can become more productive. 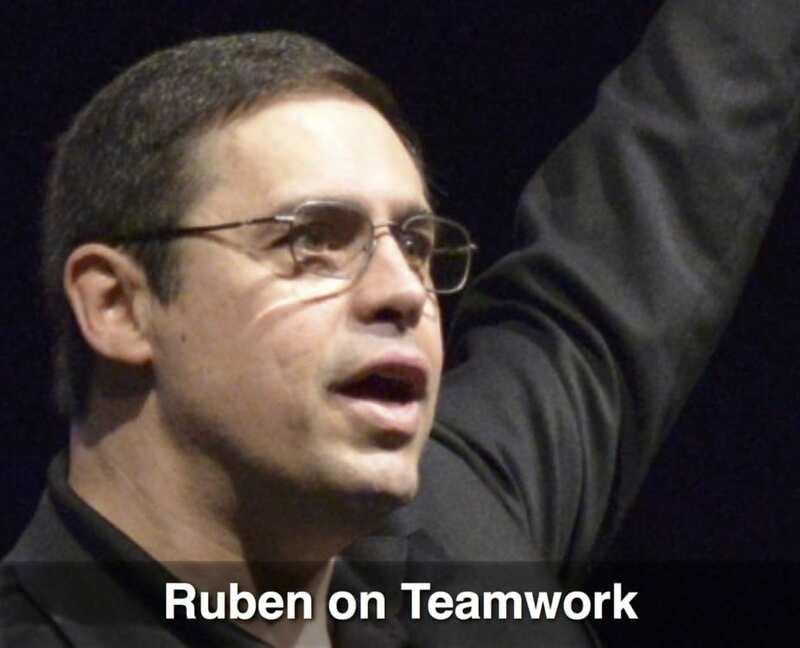 Ruben’s story takes people’s excuses away and fills them with the belief they need to fight for their goals and dreams. Ruben will give your people a swift kick in the rear. His story will be a wake up call that will leave your people wanting to burn the house down – ready to take massive action for you. an Olympic Experience You will Never Forget.